How many books does Seven Days receive in a single year? Enough to use them as the building blocks of a really awesome split-level fort, complete with kitchenette and a smart little patio. Enough that, if we burned them, they would meet the energy needs of, say, Vergennes for three weeks. Enough that they could be processed into 3.4 rolls of toilet paper for every resident of Burlington. Yes, we're guessing on those stats. Let's just call it a boatload of books. We can't possibly read, much less review, all of them, even though many merit attention. So, to direct you to selected volumes in this literary onslaught, we hereby introduce "Page 32." In this monthly feature, we present seven books by Vermont authors and quote a single representative sentence from, yes, page 32 of each of them. Inclusion here implies neither approval nor derision, but simply our observation that here are a bunch of books Seven Days readers might like to know about. "K attempted to say the letters, all of them filling his mouth; they tasted salty, too salty, burning his dried lips, his tongue." The letters of the alphabet are not just a bitter mouthful for the protagonist of this loopy mystery but the key to understanding the book itself. It abounds in wordplay, even toying with the lipogram, a game in which an author takes on the challenge of omitting one or more letters from his or her prose. 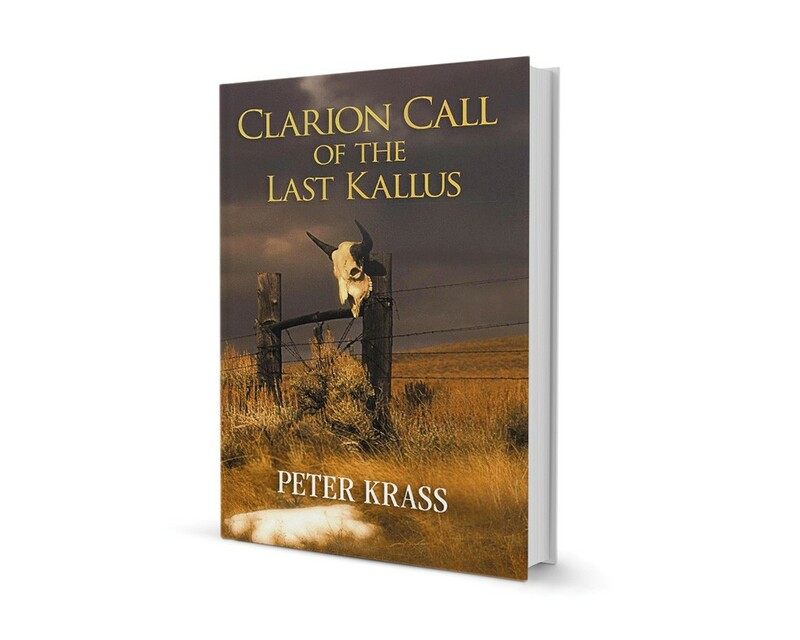 If Franz Kafka and Elmore Leonard got pickled on cheap bourbon and played Scrabble for a few weeks, Clarion Call of the Last Kallus might resemble the collected results of their game boards. "The keys were of the old-fashioned clunky variety that no one in the civilized world had seen for the past sixty years." This sentence, though written about the author's visit to Budapest, is equally descriptive of Prague, the city that is the subject of most of the essays in East European Diaries. Brown, a lawyer who spent several years in that part of the world, writes of his everyday experiences in a strange, ever-changing Mitteleuropa. The tone of the book is a mix of nostalgia, bafflement and fondness for a misunderstood region. "Everyone who has ever studied or taught art has a favorite art-school performance art horror story; I once saw a man strap himself to a cross made of Erector-set parts suspended from the ceiling of his studio and writhe for hours in pretentious agony." White, founder of the journal Paper Monument and an artist himself, writes with engaging candor about the present moment in artistic practice. 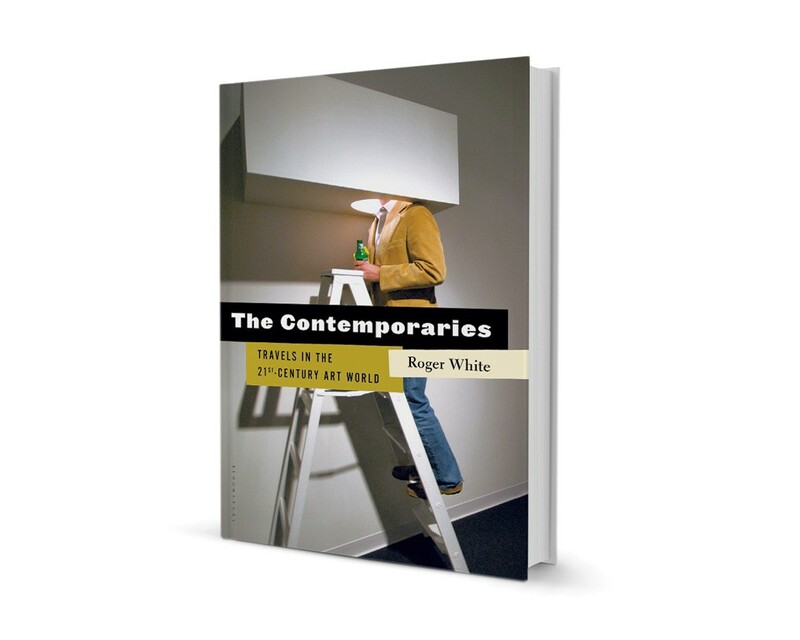 Taking up such divisive issues as the artist-as-industry and the nature of artistic pretentiousness, he pilots the reader on a giddy journey through an art world that has reached unparalleled levels of visibility, commercial appeal and, ironically, Balkanization. "In the late fall, in foliage gone or browned or grayed and often arranged against a gray sky and water, we see the bones of what grows here." This handsome volume, brimming with maps and photos, is unusually personable for a guidebook. 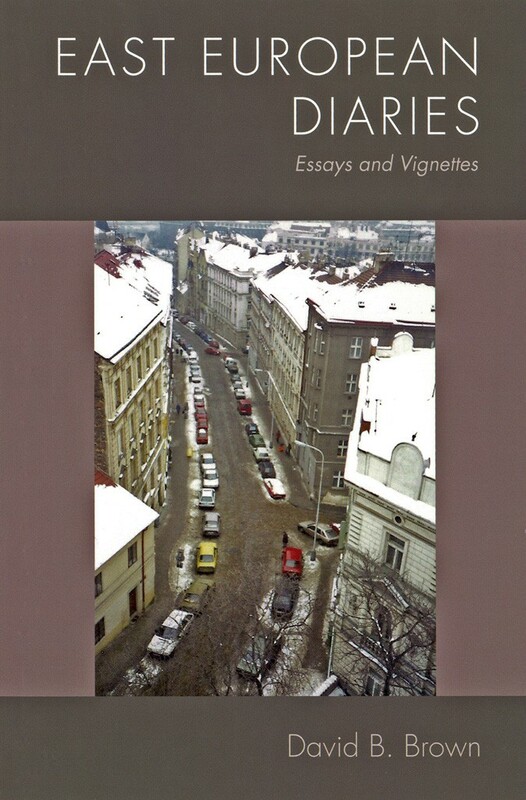 Arranged as a series of essays on such interconnected topics as ecology, geology and naturalism, the book interlaces its practical recommendations with personal anecdotes and opinion. 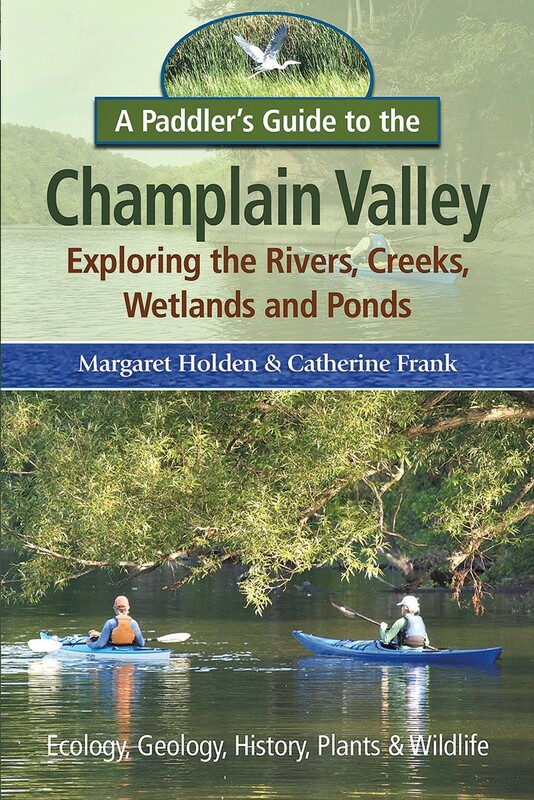 Kayakers of Lake Champlain are advised to find room for this book in their dry-bags. "Paradise is the fall foliage's struggle for the peak of impermanence, while a crazed civilization re-invents permanent war." 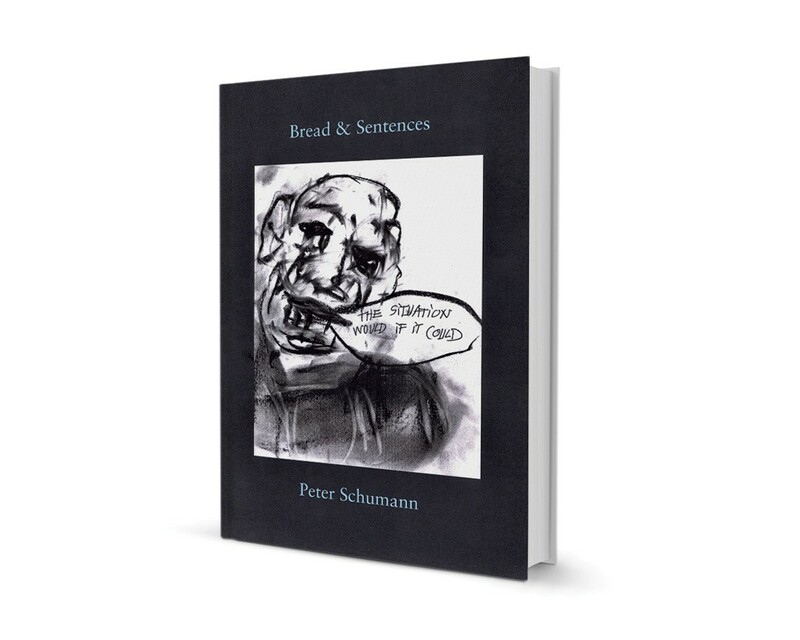 Part political treatise and part artistic meditation, Bread & Sentences is a fragmentary work, composed entirely of 604 numbered aphorisms — or rants. Call them what you will, they're exactly what you'd expect from the pen of Schumann, the far-left-leaning artistic prophet of Glover's Bread and Puppet Theater. Disconnected, unexplained and occasionally in German, these apothegms are confounding and cranky but never dull. "And you hear the Voices, the Voices that you trusted because you heard them without understanding ... and let them in ... and in and in and farther they went, to break the stillness in a hallowed place like owls that screech in the night." 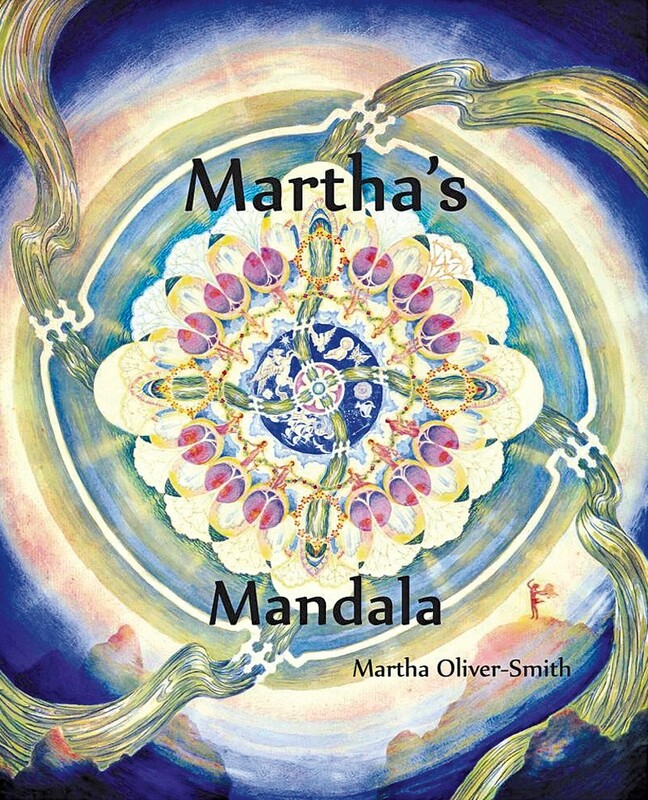 The Martha of the title is not the author herself but her grandmother, Martha Stringham Bacon, a visual artist who was tormented by mental illness. The book is an unusual combination of memoir and biography, liberally illustrated with Bacon's artworks and enlivened by its inclusion of the letters Bacon exchanged with psychotherapist Carl Jung. Stephen Leslie, Chelsea Green Publishing, 360 pages. $45. "You never know the horse's life experiences before you buy them; it is part of the adventure to see what they know." It's hard to imagine giving this comprehensive guidebook to your Uncle Morty for Christmas — but if Morty uses Clydesdales to run his organic alfalfa farm, he'll be delighted by your thoughtfulness. 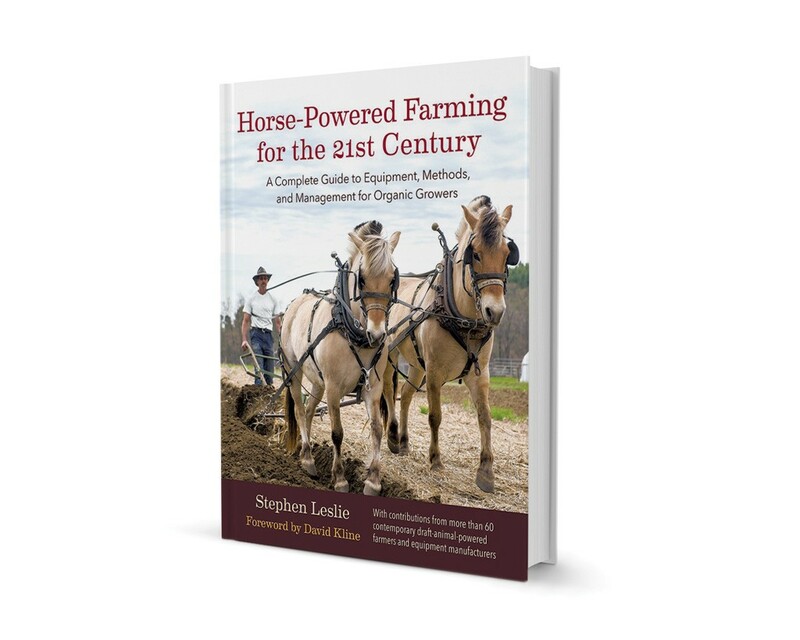 Organized as a series of short essays by farmers and ag experts on various equine subjects, the volume covers just about everything one could want to know about how to go back to the land, powered by horses. The original print version of this article was headlined "Page 32: Short Stops in Seven Volumes"